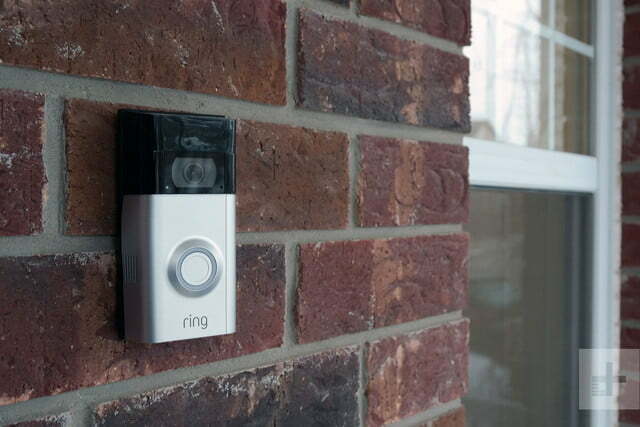 The hassle-free Ring Video Doorbell 2 is a smart choice. The year 2019 looks set to see the likes of Google and Amazon intensify the battle for the smart home, with new devices and host of new household jobs for Alexa and the Google Assistant to get stuck into. But while most eyes are looking at what’s new, leading devices in the Class of 2018 are still well worth a look. In the area of smart doorbells, Google’s Nest division certainly hit a home run with Nest Hello ($229), an attractive and intelligent dinger that adds security and convenience to the porch. 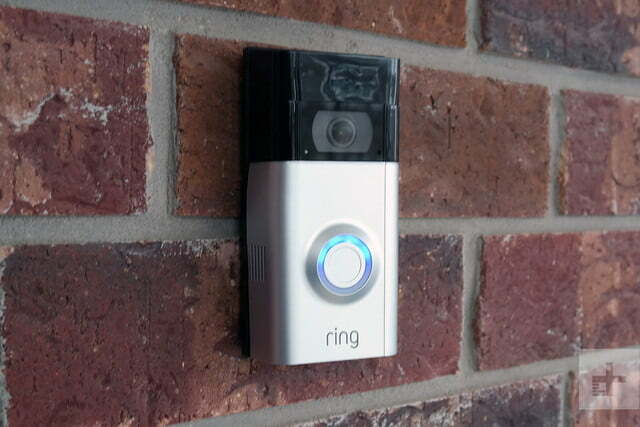 At $199, the battery-operated Ring Video Doorbell 2 is possibly Nest’s most capable competitor. 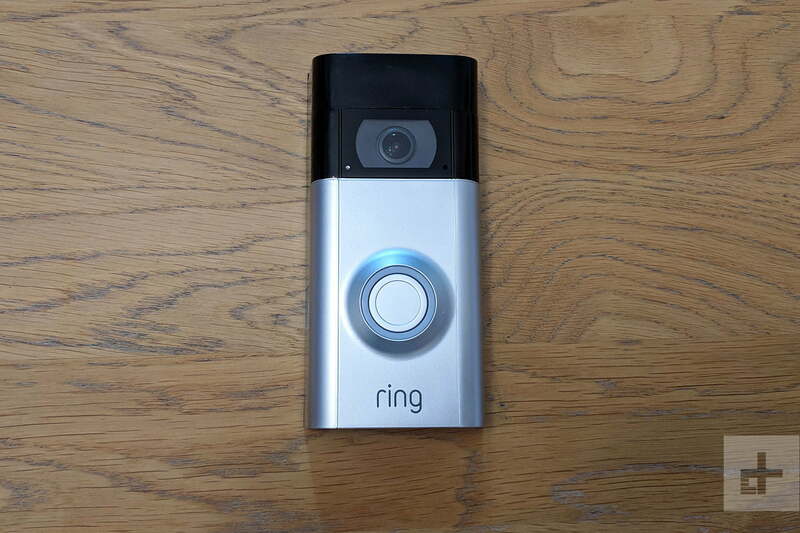 Now owned by Amazon, Ring has packed a swathe of features into its bell, including a 1080p HD video camera, motion detection, night vision, two-way audio and app control, allowing homeowners to see, hear and speak to visitors anywhere (with a network connection, obviously). It may lack some of Nest’s more ambitious features, such as face detection, but could a lower price and the promise of quick and easy installation be enough to ring your bell? 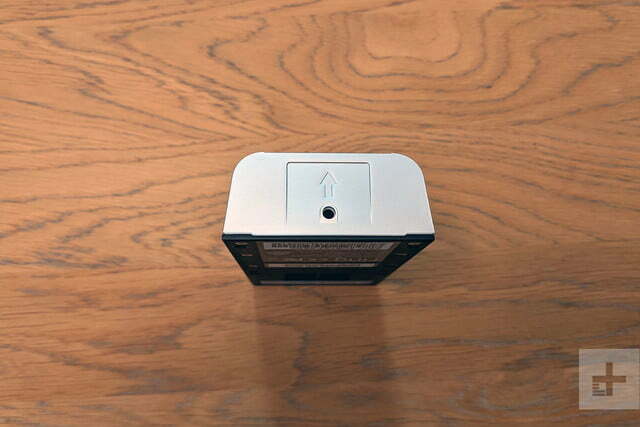 Unlike Nest Hello and the August Doorbell Cam Pro, the Ring Video Doorbell 2 is wireless and doesn’t have to connect to a home’s doorbell chime and wiring circuit. 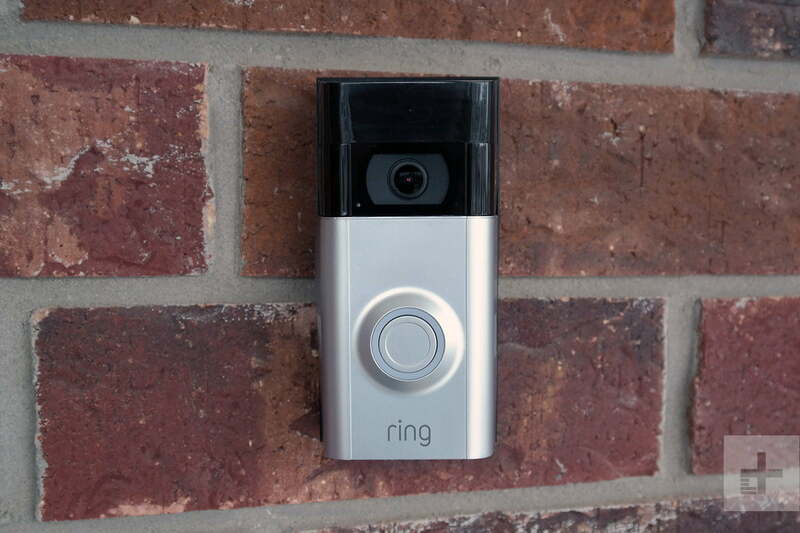 Terminals on the rear of the device allow you to hardwire the bell, but if that’s important, the $249 Ring Video Doorbell Pro is a slimmer option. A rechargeable battery pack simplifies installation, but adds bulk. 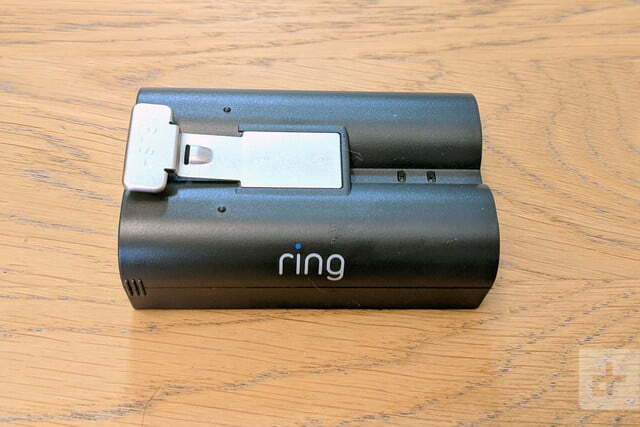 At 2.5” (6.4 cm) wide, Ring’s device is best suited for thicker door frames or adjacent walls. A choice of two replacement faceplate colors in the box (satin silver and a darker “Venetian” bronze) nods to versatility, but this smart bell ultimately lacks the style offered by Nest Hello and Ring’s own hardwired device. 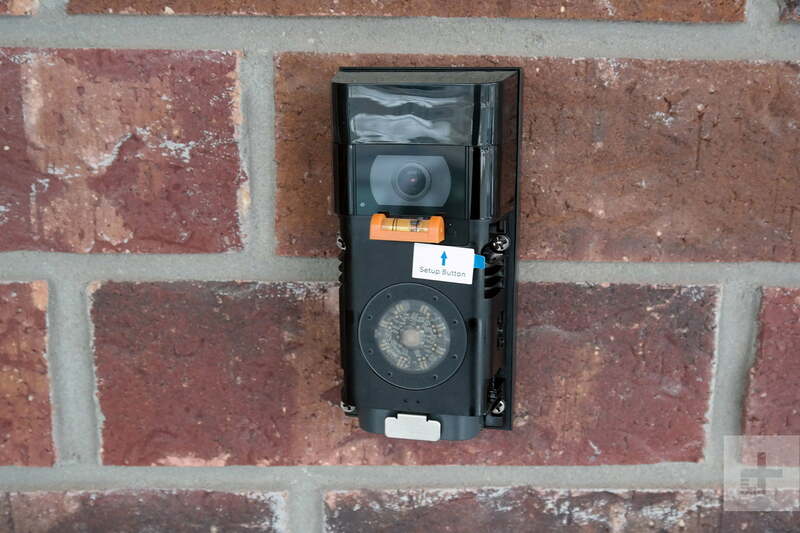 Chunky lines and lower-grade plastics lend the doorbell a budget aesthetic, but we were pleased to see a selection of mounts and tools included to ease installation. 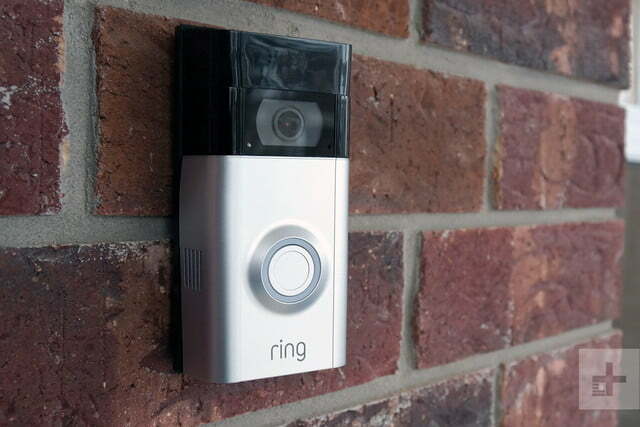 The Ring Video Doorbell 2 is very much the device for those preferring simplicity over style. Ring lacks the finesse of devices like Nest Hello – in both form and function. 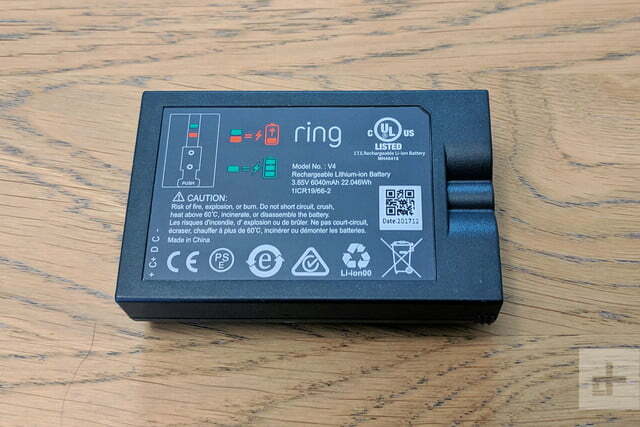 Ring’s rechargeable battery pack connects to a power source using an included mini-USB cable, but you’ll need to find your own power adapter. A full charge takes a few hours and should last between six months and a year (or around 1,000 notification events), according to the company. Swap-out is eased by a front cover that pulls away from the device, but you’ll need a screwdriver handy to remove the security screw holding it in place. Setup via a free mobile app for iOS and Android devices is a straightforward affair. 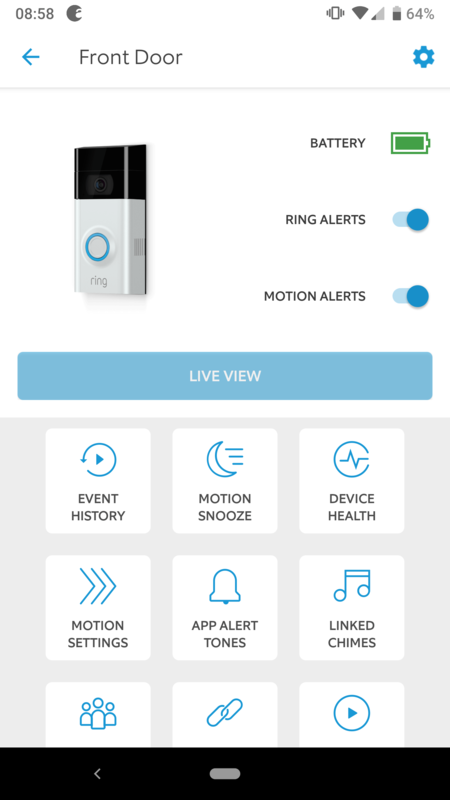 Ring’s app comprises a central hub for all of the company’s smart home devices, so you can monitor and manage doorbells, indoor security cameras, outdoor cameras, smart lights and your home alarm in one interface. 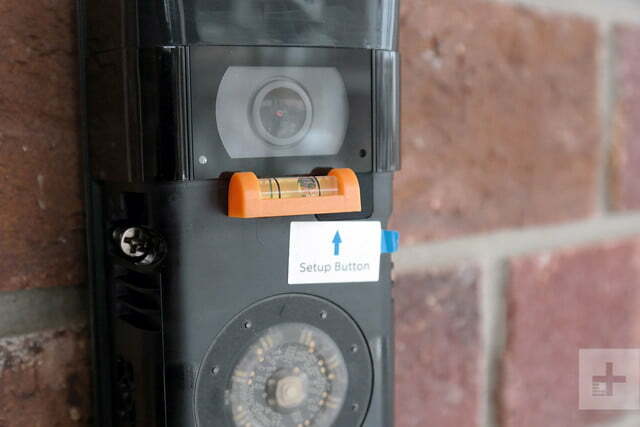 The doorbell’s integrated 1080p HD video camera offers optional motion detection, and we were pleased to see granular options to control sensitivity. Homes on busy streets will appreciate the ability to tweak motion zones and detection range. Also included are thoughtful options to suppress alerts on a schedule or frequency, or disable completely. In terms of imaging, the camera suffers from a pronounced fish-eye effect to achieve its 160-degree field of view. While video lacks the sharpness and clarity of Nest Hello, it’s more than sufficient for a doorstep view. Integrated night vision works well, with reasonable clarity and sufficient range to see your porchway and street beyond. Ring recently color night vision for all its wired devices, allowing for clearer, better visibility for both live view and recorded motion. This feature works well, providing crisper images. There’s a comprehensive selection of video sharing options. 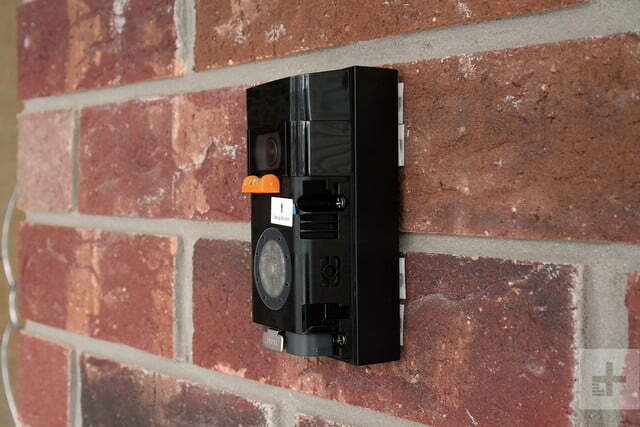 In smart doorbell and outdoor camera tests, we sometimes experience network connectivity issues when devices are placed in front of Wi-Fi munching brickwork. No such issues here. 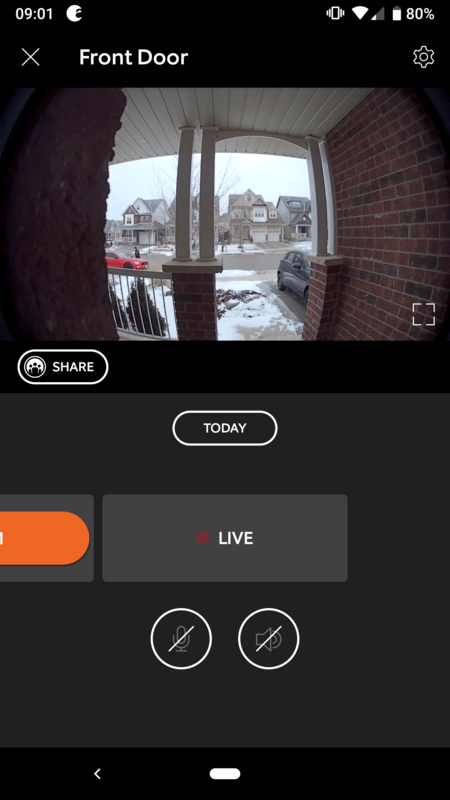 The Video Doorbell 2 may only be equipped with old-school 802.11b/g/n Wi-Fi, but we found connectivity to be strong throughout our tests, and we loved the inclusion of a signal strength report and Wi-Fi speed test in the Ring app. When the doorbell button is pressed, you’ll receive an immediate notification on your phone, while callers benefit from a shrill chime from Ring’s reasonably coarse speaker. Unless you’ve hooked up the doorbell to an internal chime, that’s all the notice you’ll receive. 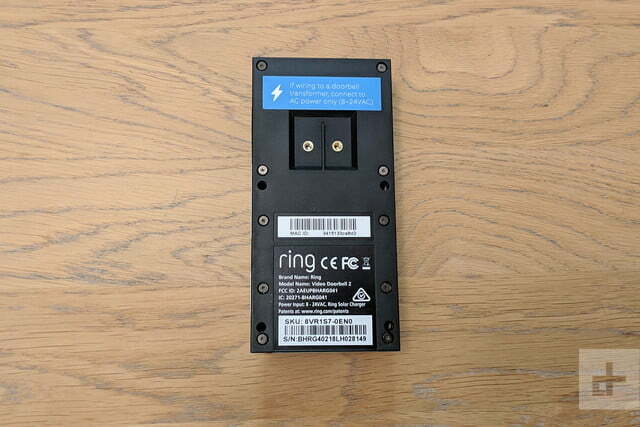 As you may have guessed, Ring sells plug-in chimes that work with their smart bells, starting at $29 for a basic option and $49 for the Ring Chime Pro, which also extends the Wi-Fi range. Tap the notification and you’ll be presented with a live view of the doorstep. Ring’s integrated speaker and microphone offer a functional, if muffled, experience for both sides of the conversation. Again, we found Nest Hello to offer clearer conversations. We really like the simplicity of Ring’s event viewer, however. Captured clips are available immediately from the app with simple swipe navigation through a timeline and handy, one-tap event filters. Ring boasts a comprehensive selection of video sharing options, including email links, downloads, social network posts, and even alerts for local neighbors. 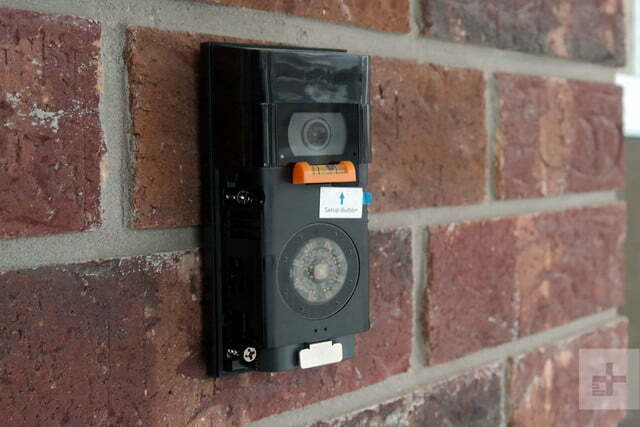 The Ring Video Doorbell 2 is protected by a one-year parts warranty. 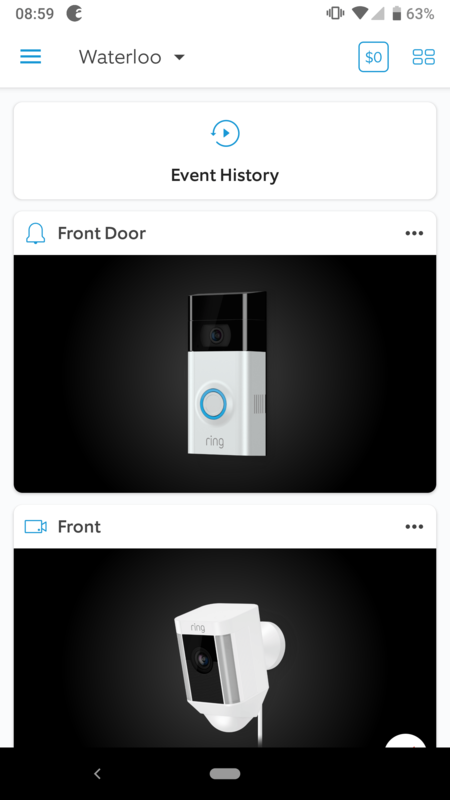 Overall, the Ring Video Doorbell 2 lacks the finesse of devices like Nest Hello in both form and function, but a combination of easy installation, versatile configuration, and a friendly app make it a solid competitor, particularly for those seeking a wireless solution. 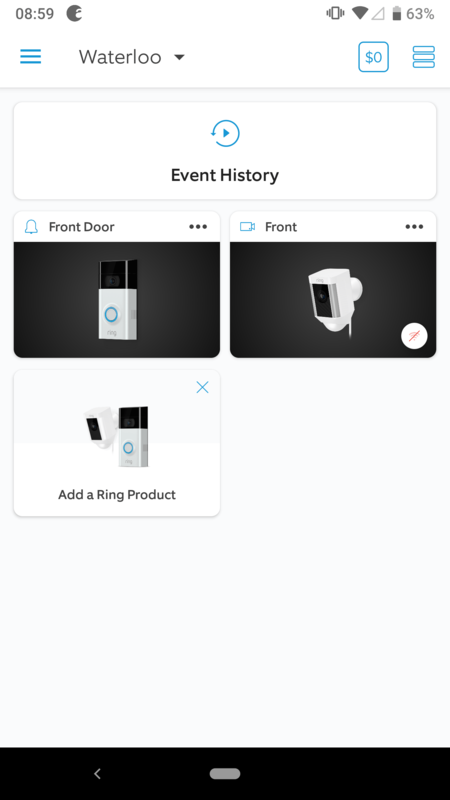 If you’re invested in the Ring ecosystem, then adding a doorbell from the company is a no-brainer. 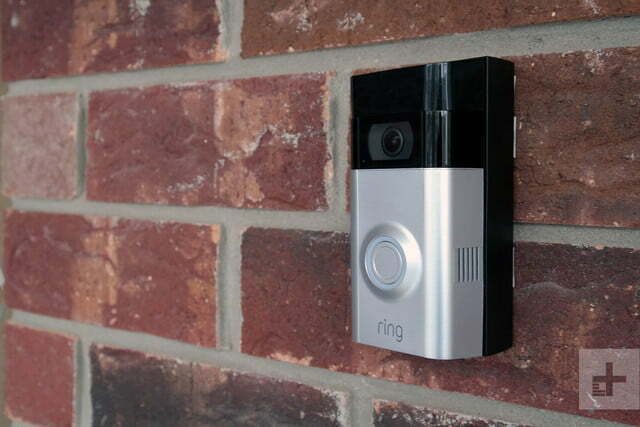 However, be sure to check out Ring’s (hardwired) Video Doorbell Pro and upcoming Door View Cam for sleeker options. If you haven’t committed to any company yet and you’re seeking the best smart doorbell on the market, we’d point you to Nest Hello. Now owned by Amazon, you should have few worries jumping into the Ring smart home ecosystem. 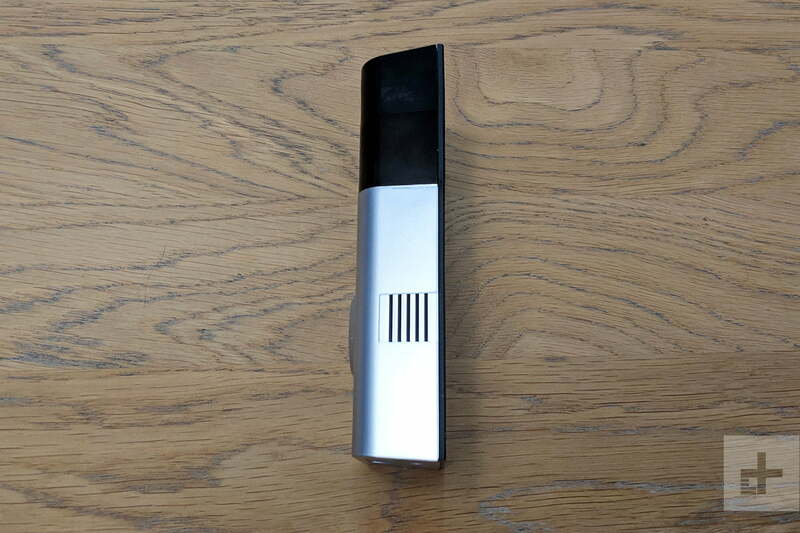 With weather resistance and operating temperatures between -5°F to 120°F (-20.5°C to 48.5°C), the Video Doorbell 2 is certainly more robust than it appears. If wireless installation and simple operation are high on your list of features for a smart doorbell, the Ring Video Doorbell 2 is a good choice. 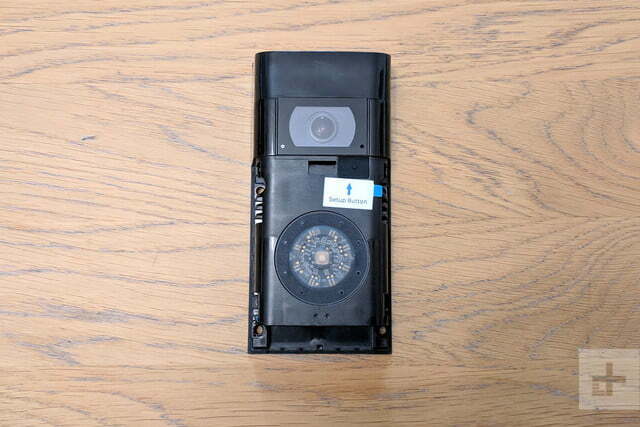 It may lack the style and sophistication of premium devices, but few can match its versatility. Updated February 16, 2019 to note that the device now features color night vision.